Eastmark — a massive community rising on the former General Motors ground in southeast Mesa — has quickly become one of the nation's most popular new neighborhoods. 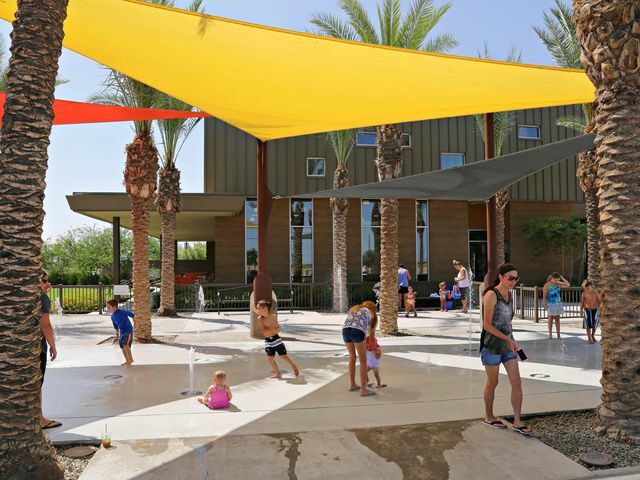 The master-planned community ranked No. 8 in the U.S. for home sales during the first half of 2015, according to Maryland-based real-estate advisor RCLCO.